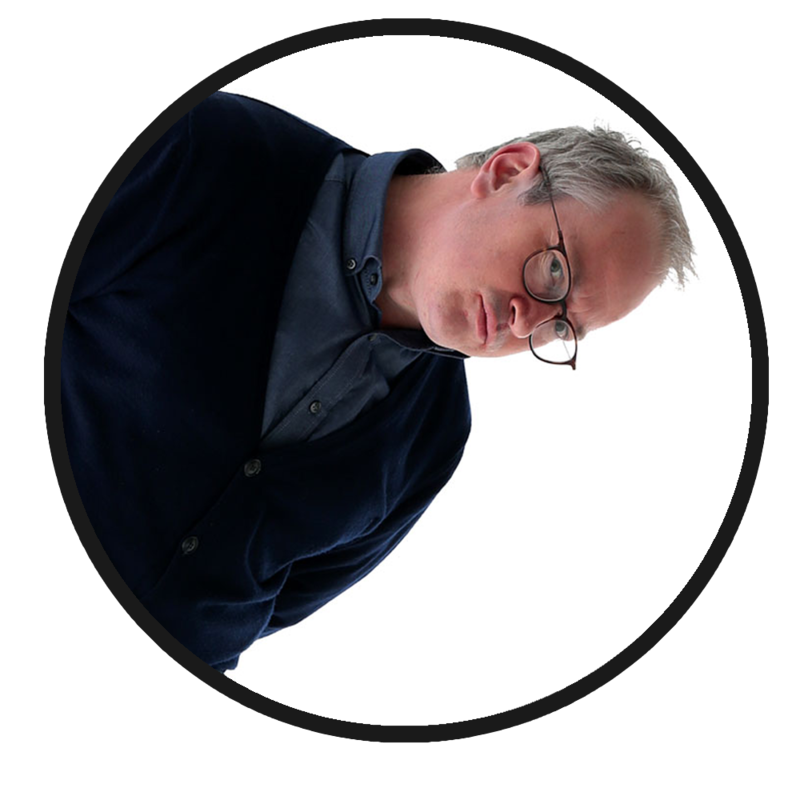 Robin Ince is many things. A comedian, an author, a broadcaster and a populariser of scientific ideas. The Guardian once declared him a ‘becardiganed polymath’ which seems about right. He is probably best known as the co-host of the Sony Gold Award winning BBC Radio 4 series The Infinite Monkey Cage with Professor Brian Cox. He also co-hosts the podcast Robin and Josie’s Book Shambles, which gains over 100,000 listeners a month, which is part of The Cosmic Shambles Network, which he also co-created. His most recent book, I’m a Joke and So Are You, was described by Chortle as ‘one of the best books ever written about what it means to be a comedian’. He also wrote the book, The Bad Book Club, and has edited and written short stories for two volumes of Dead Funny: Horror Stories by Comedians, as well as writing and presenting documentaries about the history of self-help, comedians and melancholy, Jeff Wayne’s War of the Worlds, Richard Feynman, General Relativity and Dr Seuss. As a stand up he has toured the world and won three Chortle Awards, the Time Out Outstanding Achievement Award and was nominated for the British Comedy Awards Best Live show. 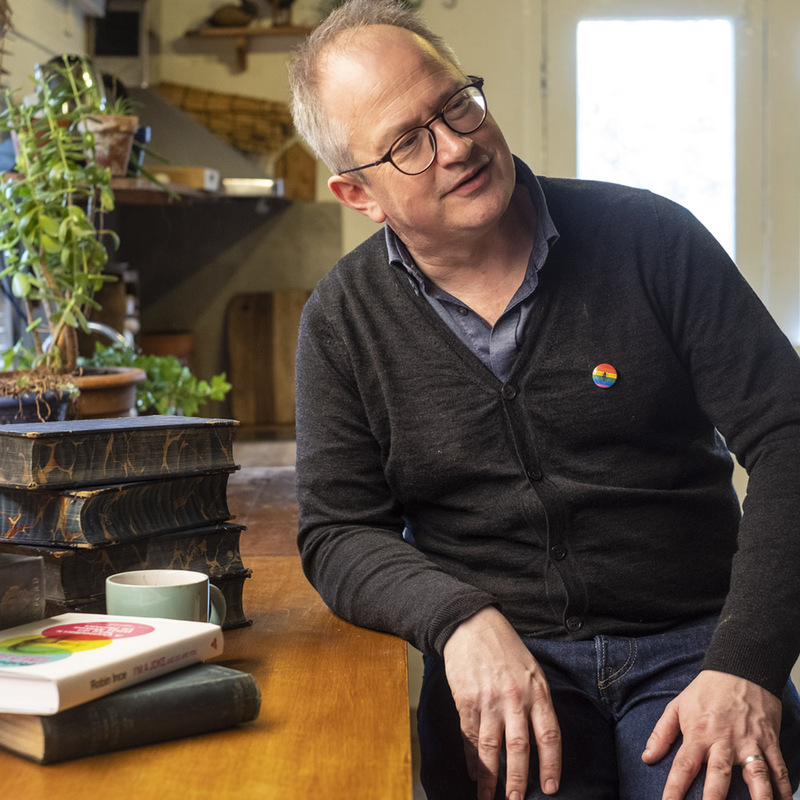 The Guardian once wrote that, ‘When someone writes a history of modern comedy, they should make room for Robin Ince’ and of his latest show The Scotsman described it as an ‘alchemic mix of enthusiasm, knowledge and observation’. He has created, curated, pioneered and hosted numerous nights mixing science, music and comedy at some of the most celebrated venues around the world from the Hammersmith Apollo to the Roy Thomson Hall in Toronto and the Royal Albert Hall. His brainchild Nine Lessons and Carols for Curious People continues to sell out theatres every year, over a decade after its first appearance, and in 2019 he embarks on a world tour of arenas with Professor Brian Cox. He has received an Honorary Fellowship of UCL, an honorary doctorate from Royal Holloway College (University of London), and is a fellow of the British Science Association.